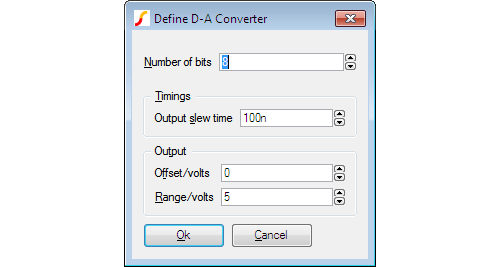 Specify turns ratios in the Define Windings section. 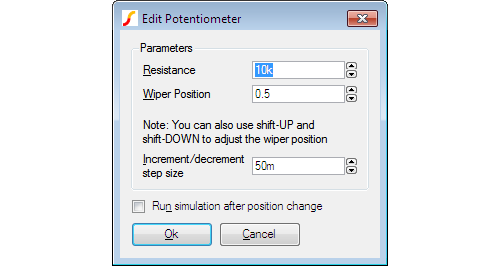 You can select the winding to define using the Select Winding drop down box then enter the required ratio to primary 1 in the edit box below it. 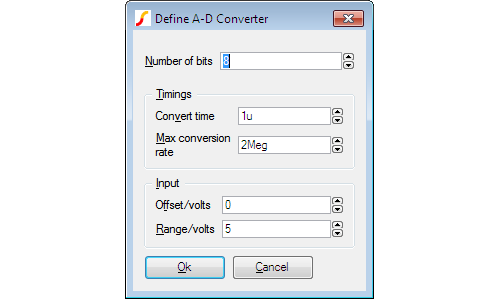 Specify the number of turns for the primary and coupling factor. 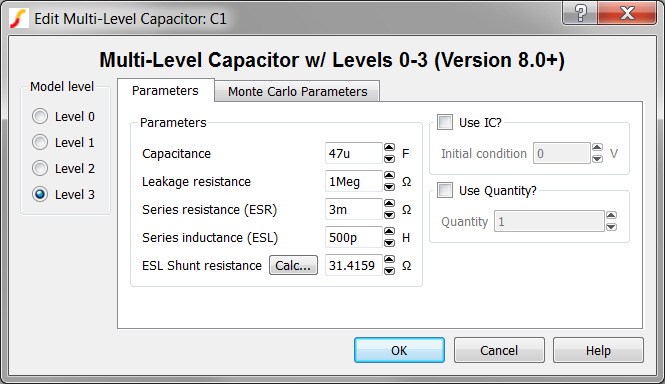 The coupling factor is the same for all windings. 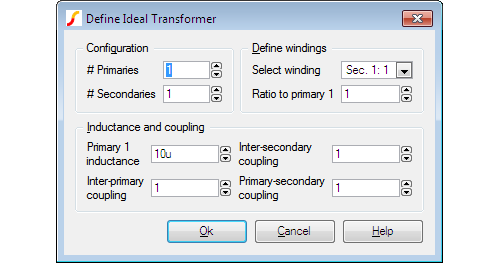 You can define different coupling factors for each winding by adding ideal inductors in series with one or more windings. 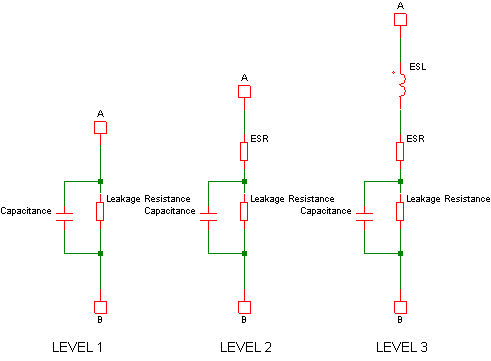 In some instances it may be necessary to add coupled inductors in series. 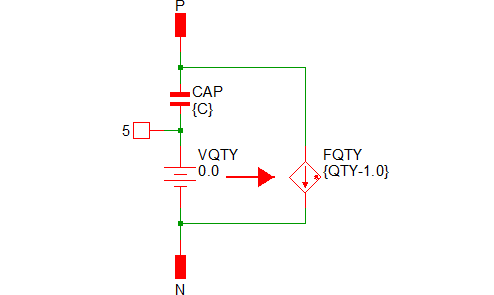 This is explained in more detail in Coupling Factor. 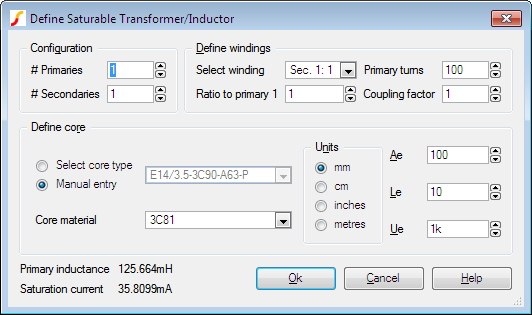 Select Winding Lists all windings except primary 1. Ratio to Primary 1 Enter the turns ratio with respect ratio primary 1. 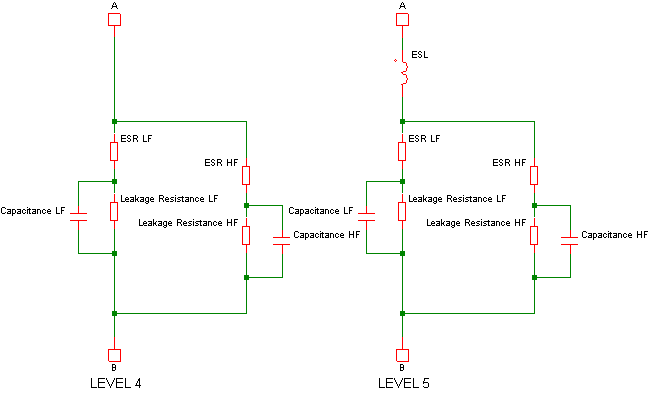 This method of implementing an ideal transformer is not totally general purpose as you cannot arbitrarily define inter winding coupling factors. 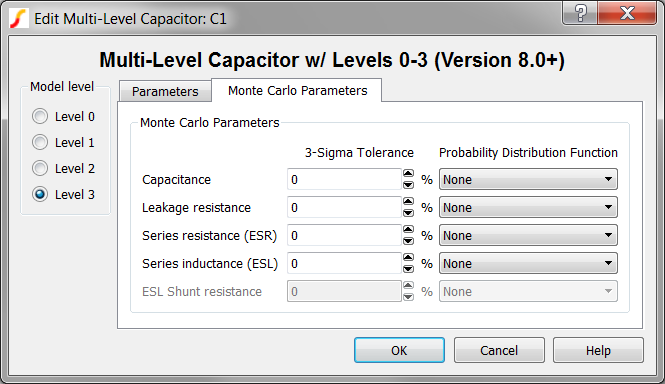 If you need a configuration not supported by the above method, you can define any ideal transformer using ideal inductors and the Mutual Inductance device. 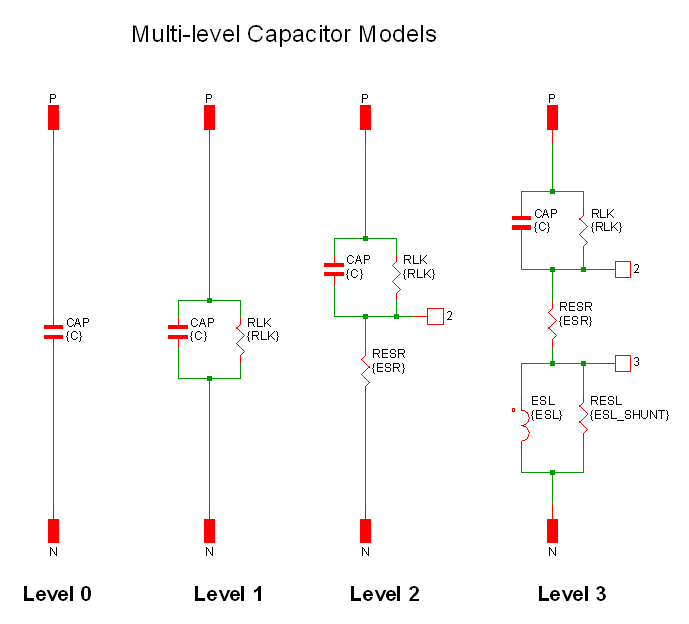 The SIMetrix version is explained in the next section. For the SIMPLIS equivalent, see the SIMPLIS reference manual.